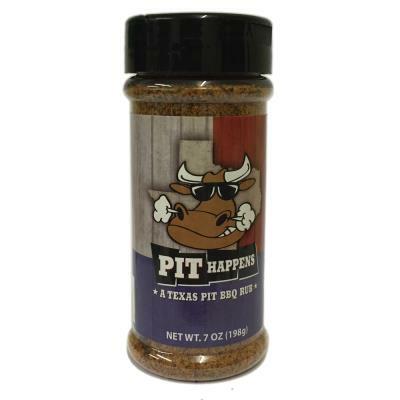 Sometimes Pit Happens, and for your slow smoked brisket, tri-tip and steak, Pit Happens in a really big Texas way! 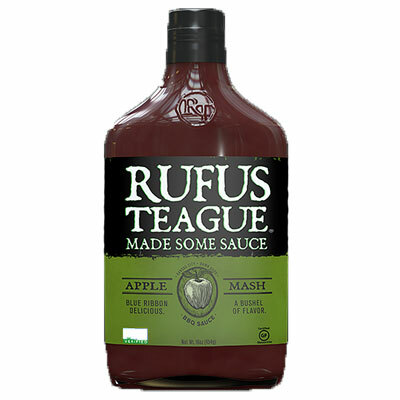 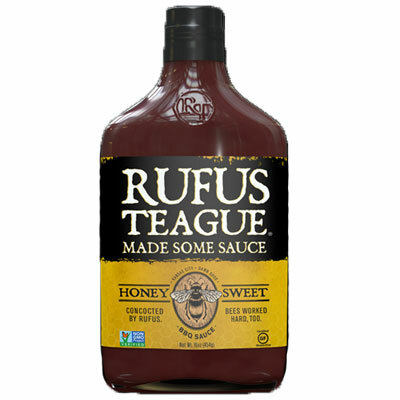 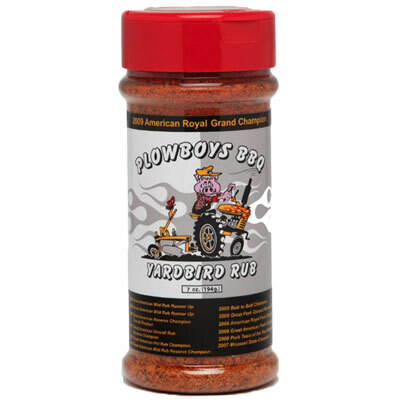 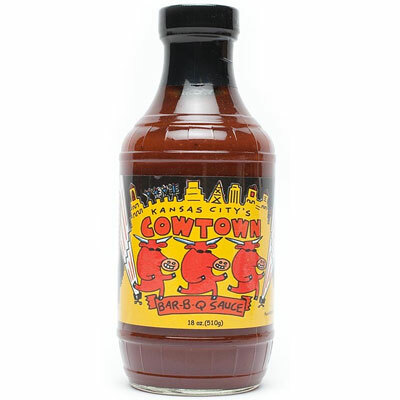 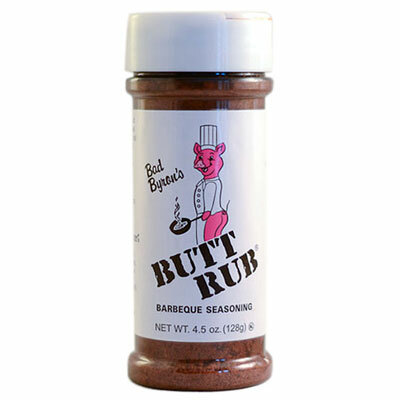 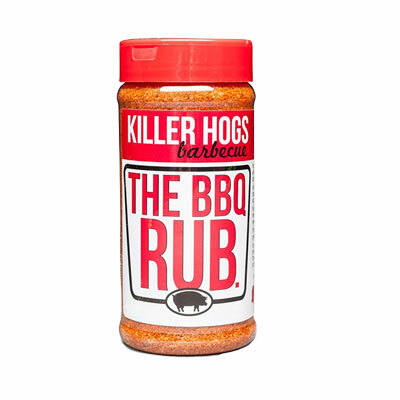 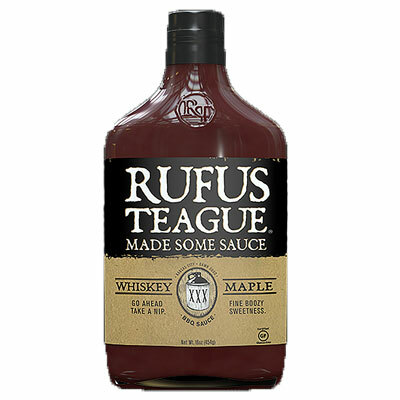 This rub adds a Southwest flavour to any smoked or grilled meat. 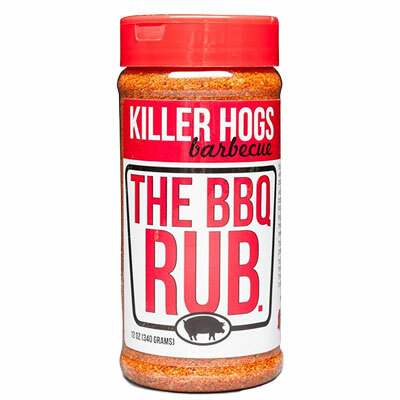 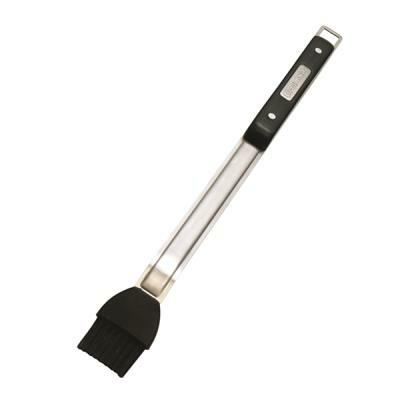 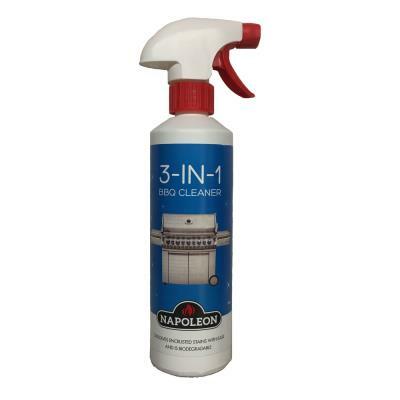 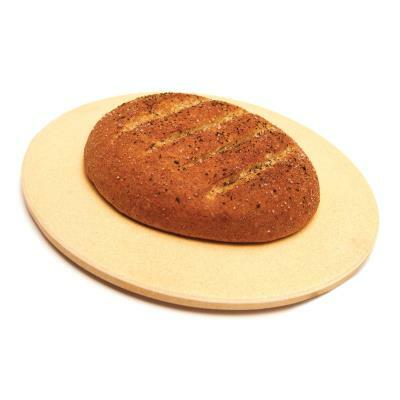 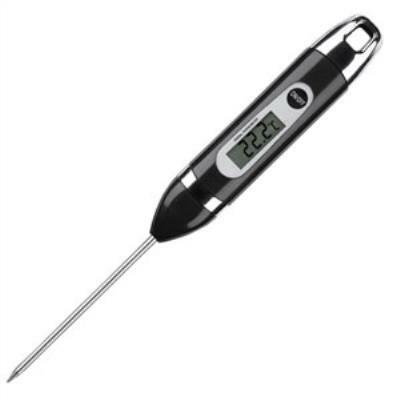 Perfect for pit or slow smoker cooking, Pit Happens works well as a grill seasoning on pork and chicken. 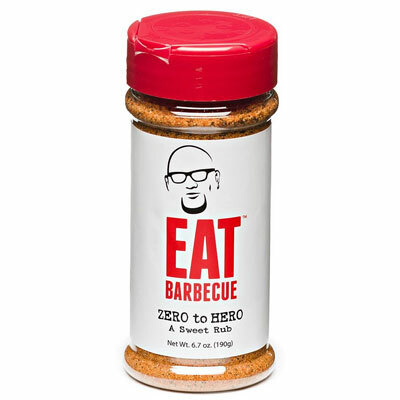 Ingredients: Salt, spices including chili pepper, dehydrated garlic and onion, sugar, brown sugar, paprika, natural hickory smoke flavour, citric acid and oil of lemon.